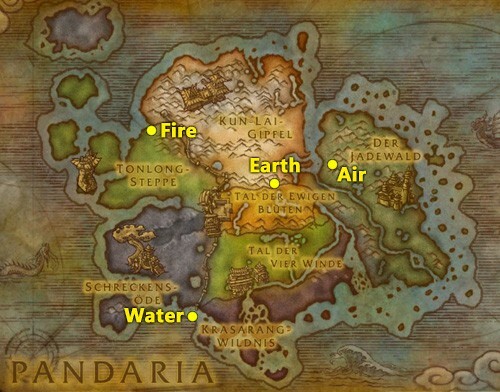 Those four tamers represent the elements of Pandaria: Fire, Water, Earth and Air. Those are some nice looking pets and the Pandaren Water Spirit has a special place in our hearts. 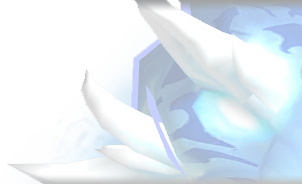 He was one of the most important pets in most collections because of the famous "Howl-Bomb" strategy, which however was made impossible in patch 7.0.3.